Bikash, 01 Feb 2013My this phone doesn't work properly. 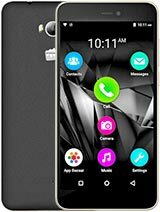 Outgoing calls are barred though I saw it to nearest deal... moreMy micromax Q7 blacks out a few minutes after switching it on.The problem is not the battery but i suspect it to be with the settings becouse i remember tampering with the settings. please i need help.thanx. 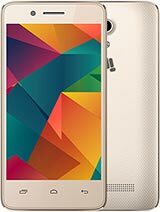 I am using this phone from last 3 years not any problem faced at all.......a internet is good,camera quality is good.... i hapy with this phone....good phone. It is good mobile.I didn't find any problems but wi-fi is not working. Please sujest me how it will works and what are the settings i want to change? vry vry bad company nd ph. just now i buyed this.. can any 1 tell me how customize the keypad tone? i had opened the customize setting but after that i dont know how to reduce the volume of key pad tone.. so please anyone tell me how to adjust the volume?? can we delete its games? 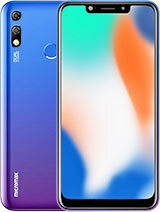 please never buy micromax q7 phone. 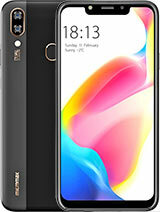 it is the the most failure phone from this company. 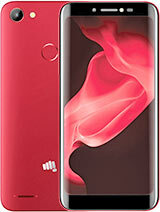 how to re format the micromax Q 7 mobile ??? pls tell me how to format ?? dolly, 10 Nov 2012tack ball is not working assist me any service center in hyderabad.go to koti mobile accessories market opp supreme music center lane and buy blackberry ball which is in the price of only rs 30 and it will work for more than a year. assist me any service center in hyderabad.